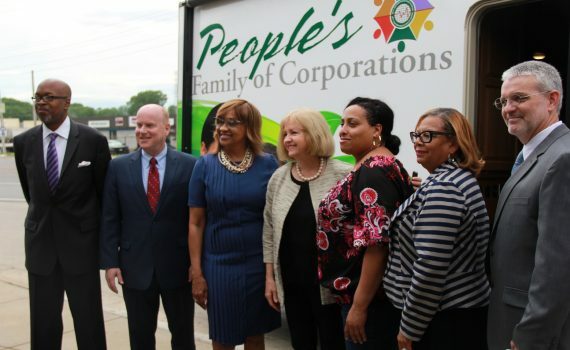 People's Family of Corporations has launched our Mobile Health Van in partnership with the St. Louis Department of Public Health and Bi-State Development Metro Link! [tribulant_slideshow gallery_id="5"] Betty Jean Kerr People's Health Centers, St. Louis Department of Public. 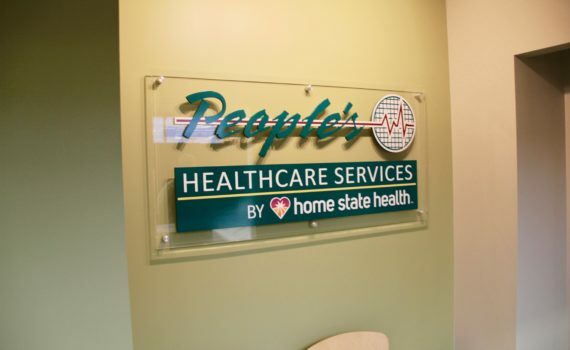 The new People’s Healthcare Services by Home State Health marked its grand opening Wednesday, November 29th. 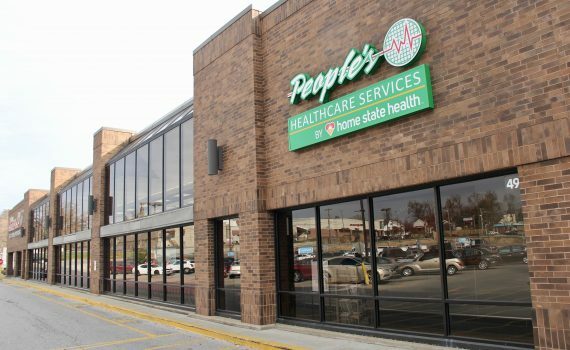 The site will serve 8,000 or more people in the Ferguson community. Due to space the event was small, but the speeches by Dwayne.